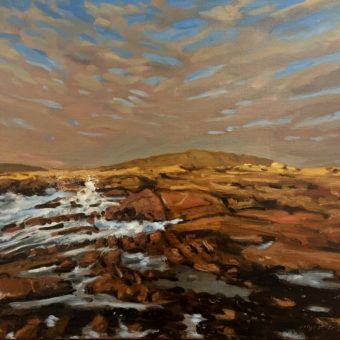 We are delighted to welcome Mick O’Dea PRHA to the Lavelle Art Gallery. 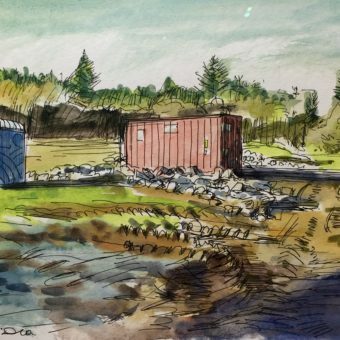 Originally from Ennis, Co. Clare, Mick O’ Dea attended the National College of Art and Design in Dublin from 1976 to 1981, studying for a time at the University of Massachussetts. Further studies in Barcelona and Winchester led to an MA in European Fine Art in 1997. This artist has received numerous awards and has exhibited internationally. 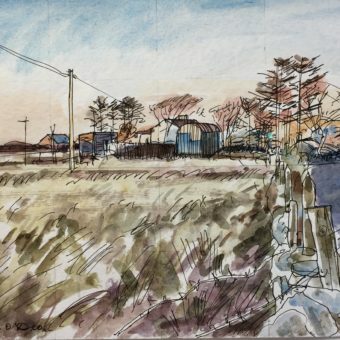 His work is included in many public collections including the National Gallery of Ireland, The National Self Portrait Collection, Trinity College Dublin and the Royal Hibernian Academy. 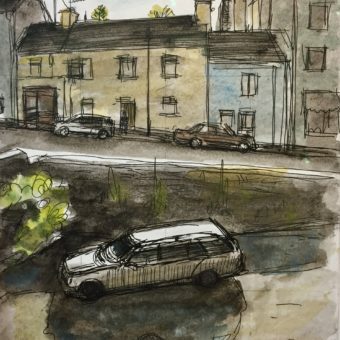 He has taught at the National College of Art and Design, Dun Laoghaire Institute of Art, Design and Technology, The National Gallery, Portlaoise Prison and the Royal Hibernian Academy of which he is a member. From 2008 to 2011 Mick O’Dea was the first School Principal of the RHA. He is currently President of the RHA. A regular visitor to Clifden and Roundstone, Mick has spent time on Inishlacken Island as part of the Inishlacken Project. 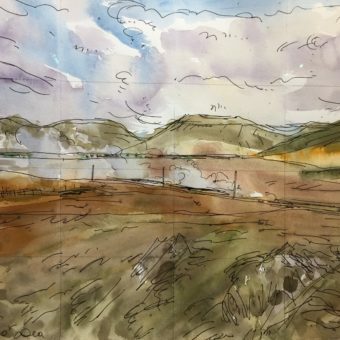 He recently held a solo exhibition of work as part of the 40th Clifden Arts Week, which coincided with the publication of a book ‘In Connemara’ published by Occasional Press in collaboration with Ballinahinch Castle.